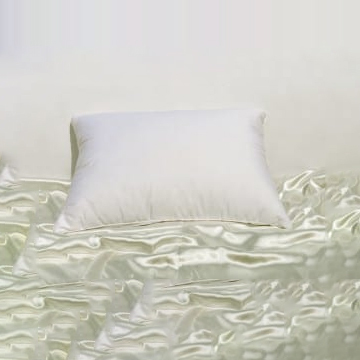 Our very finest 100% Hungarian White Goose Down pillows, Ultra-high 700+ fill power (NO feather stems). 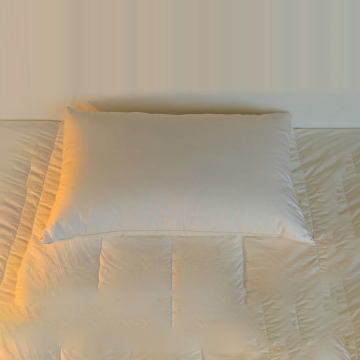 The cover is an exquisite 308 thread count, Egyptian Combed Cotton, white, down proof ticking… Uncompromising quality! These are our 100% Hungarian White Goose Down pillows, Very high fill power (minimum 700+ fill power). 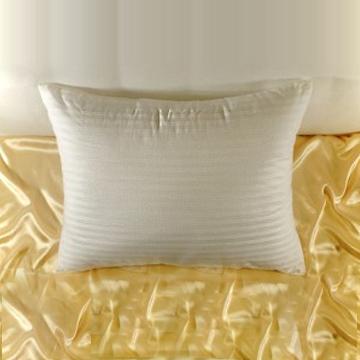 This pillow represents incredible quality and value, filled to your choice of : soft, medium, and firm.